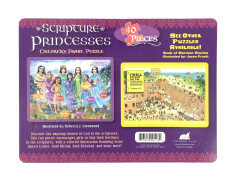 The Scripture Princesses Coloring Book is in stores, including Deseret Book, and available online! 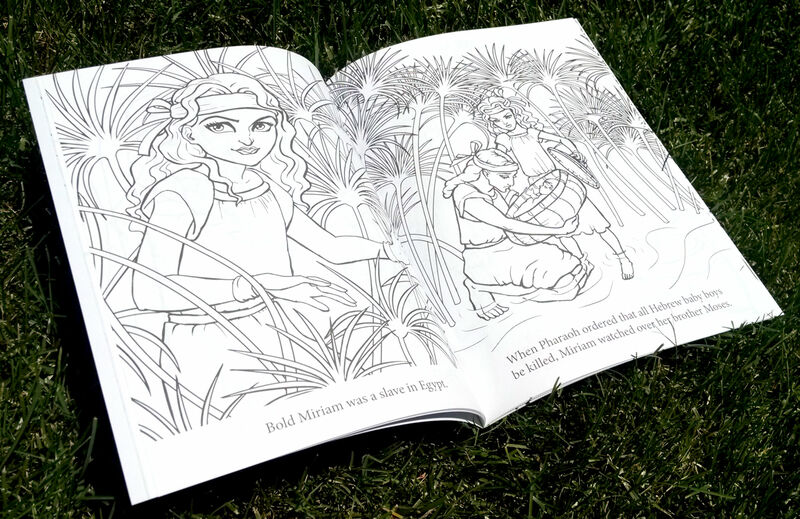 Great for Sacrament Meetings, quiet coloring times, or as a simple quick read about women from the Bible and Book of Mormon. 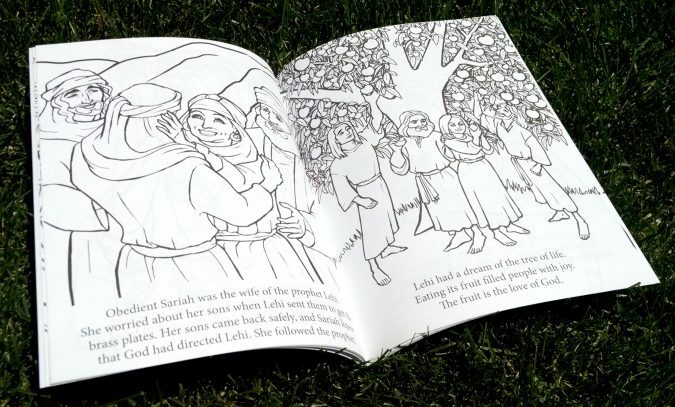 Check out some of the inside pages! 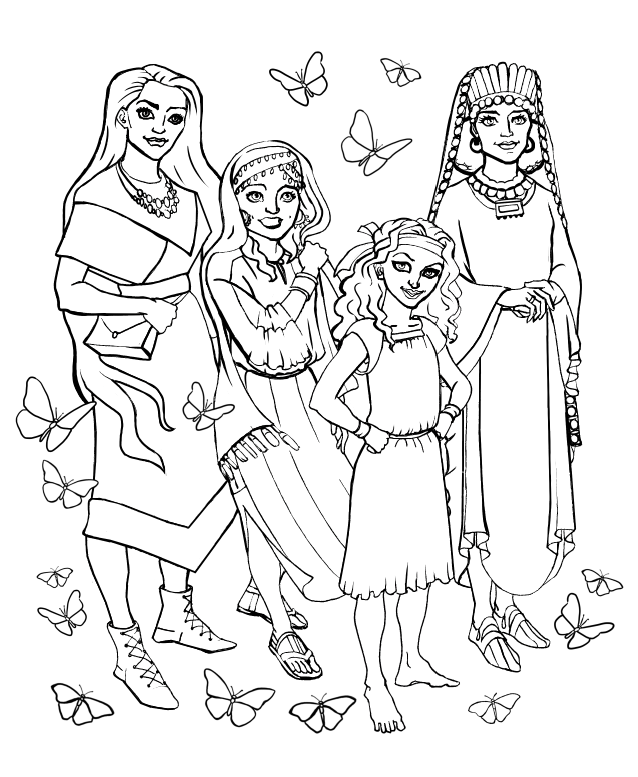 The release date for the Scripture Princesses Coloring Book has been moved to June 7, 2016! Apologies to all who pre-ordered. It will come out, just a few months later than previously stated. Here’s a few sample images from it! 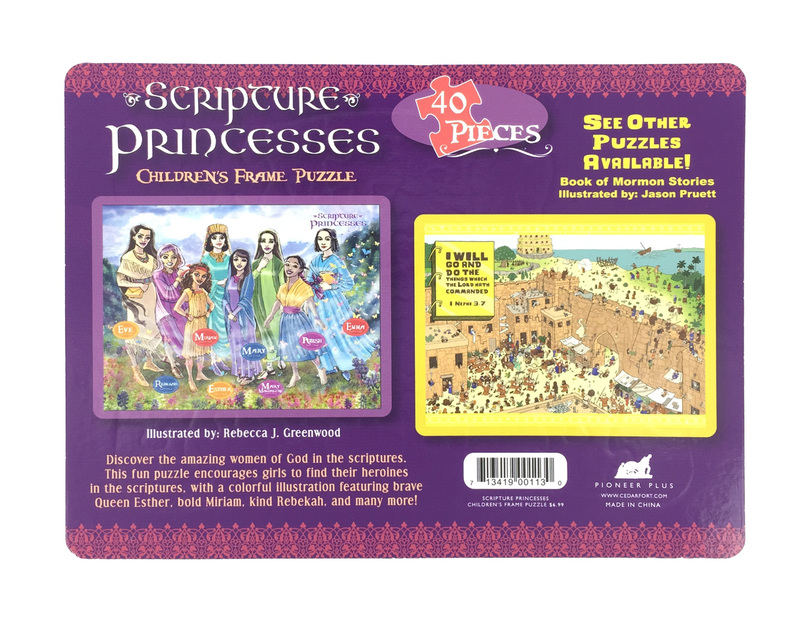 Scripture Princesses Puzzle released! + 35% OFF discount code! Just in time for Christmas, the Scripture Princesses Puzzle is released! 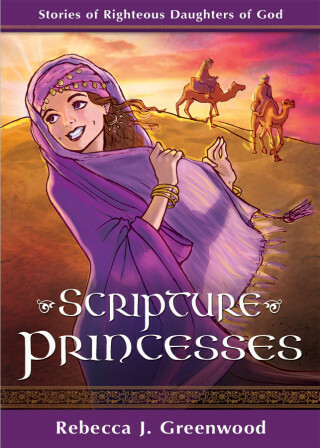 Discover the amazing women of God in the scriptures. 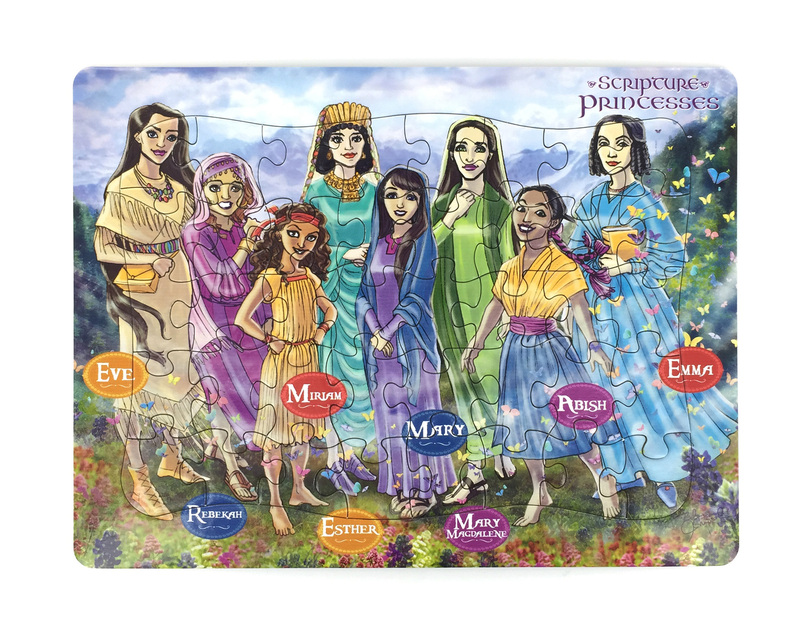 This fun forty-piece frame puzzle encourages girls to find their heroines in the scriptures, with a colorful illustration featuring brave Queen Esther, bold Miriam, kind Rebekah, and many more! 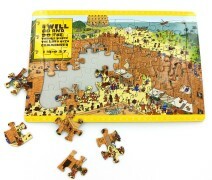 I recommend putting it in a nice big ziplock freezer bag once opened, to keep all the pieces together. 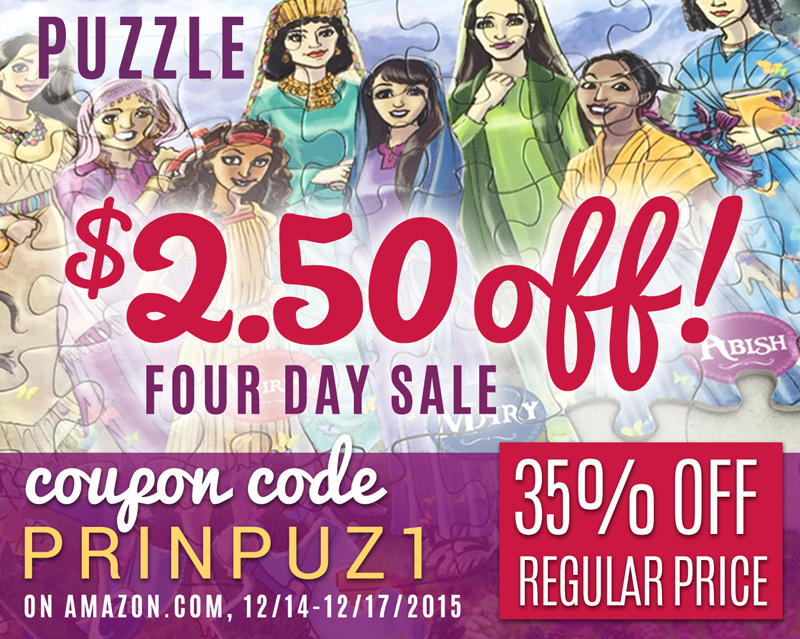 To celebrate, here is a $2.50 OFF discount code! Use the coupon code “PRINPUZ1” when you check out on Amazon.com, and receive $2.50 OFF each puzzle you purchase, from 12/14/2015 – 12/17/2015 11.59pm PST. 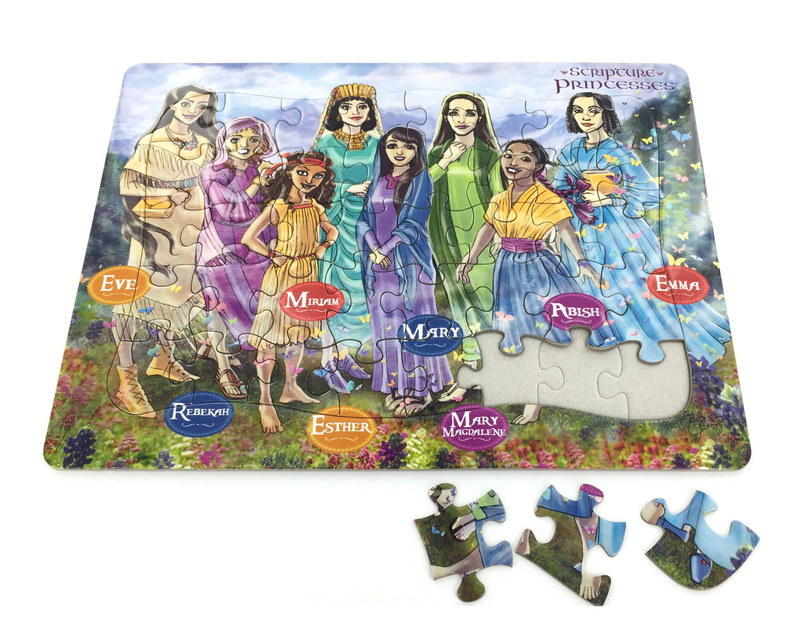 If you’d like to pick up the companion Book of Mormon Stories Children’s Frame Puzzle, here’s the link for it. It’s the Books and Things Christmas Party! I will be giving a presentation along with three other Cedar Fort Authors at the Cedar Fort warehouse tomorrow in Springville, Utah. 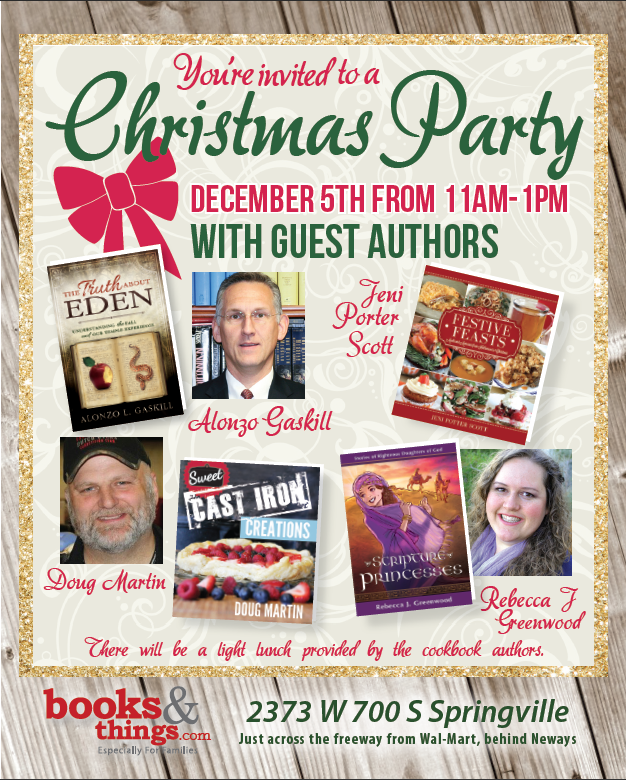 There will be food provided by the cookbook authors! Go in at the Outlet store, warehouse door. 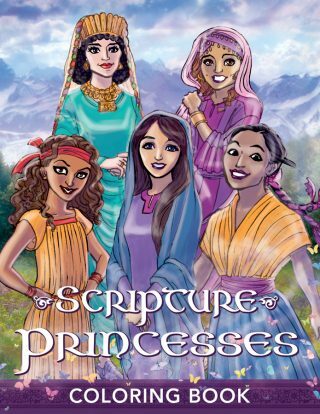 Scripture Princesses in the news! 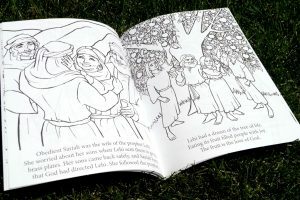 A lovely article in the Deseret News! “Rebecca J. Greenwood highlights 20 women from the scriptures, along with those in the history of The Church of Jesus Christ of Latter-day Saints, in her book “Scripture Princesses: Stories of Righteous Daughters of God.” Each is accompanied by Greenwood’s beautiful illustrations.” Read the rest on the Deseret News website! 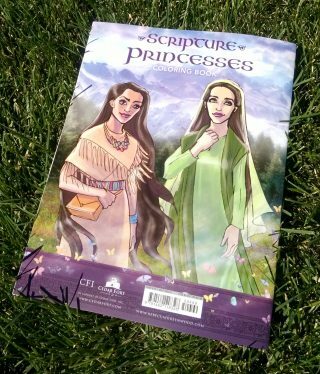 I had a fun interview with the BYU Universe about Scripture Princesses! 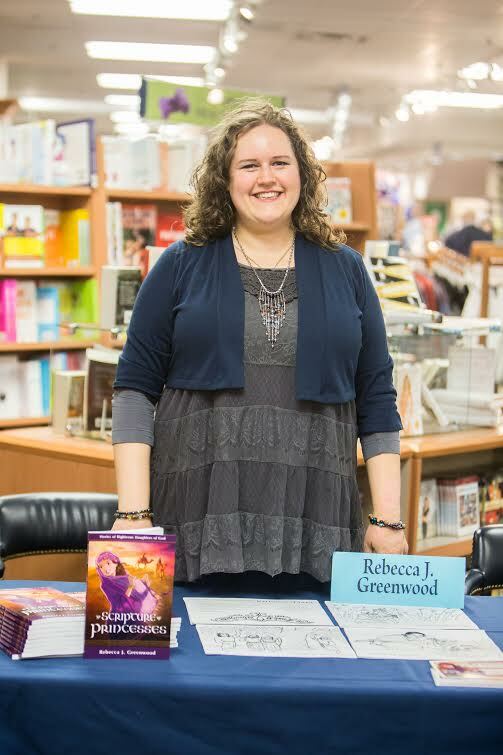 “”Growing up, I always wanted more stories for girls,” said Greenwood, who graduated from BYU with a degree in visual arts. 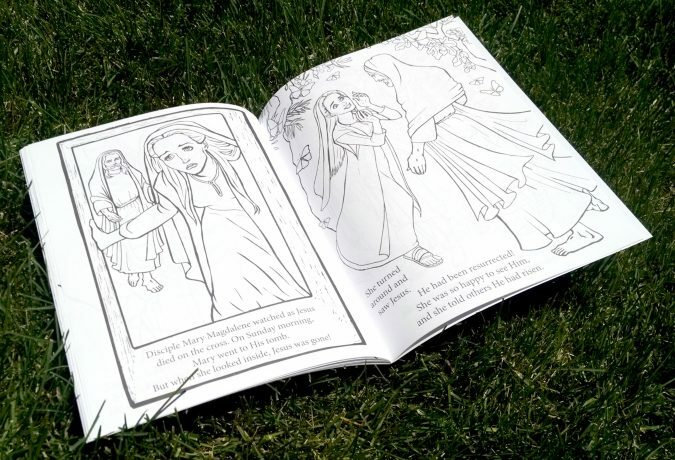 Greenwood illustrates 15 women from the scriptures in her book, which targets girls ages six to twelve.” – Read the rest of the article on the BYU Universe website! 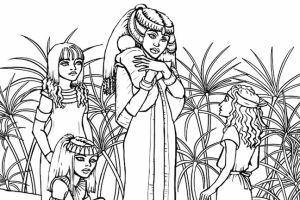 Sketched copy of Scripture Princesses ending this week! 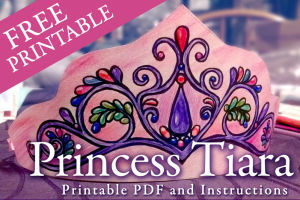 This limited time offer is ending on October 11th! 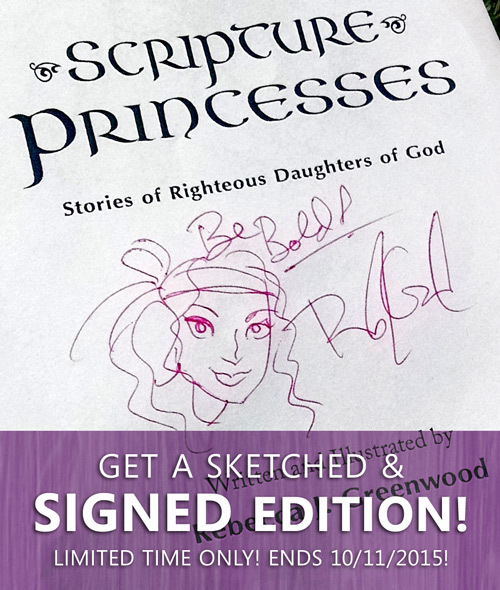 Purchase a signed copy of the book with a princess portrait sketch this week and it will be shipped to you! 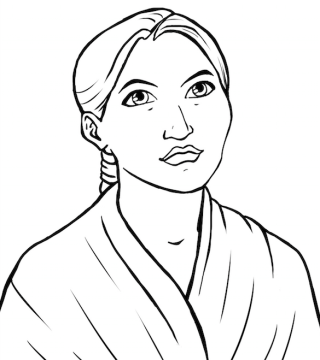 Update 10/11/2015 – This promotion is now over! Thanks all who purchased a signed copy! You can still purchase the book at Books and Things and on other fine sites. 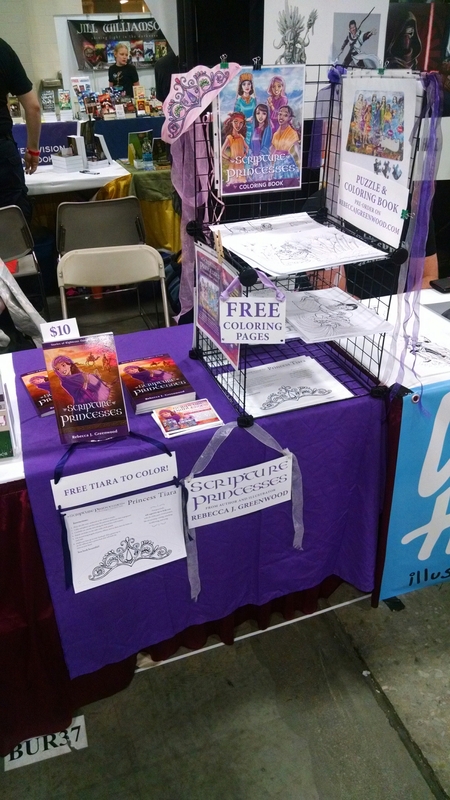 At Salt Lake Comic Con! 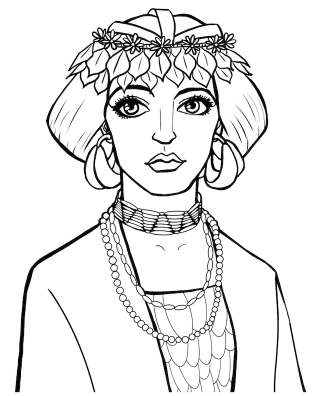 Giving away coloring pages, and tiaras! The tiaras are almost gone. Come see me at the Artist Ally, Burgundy 37. 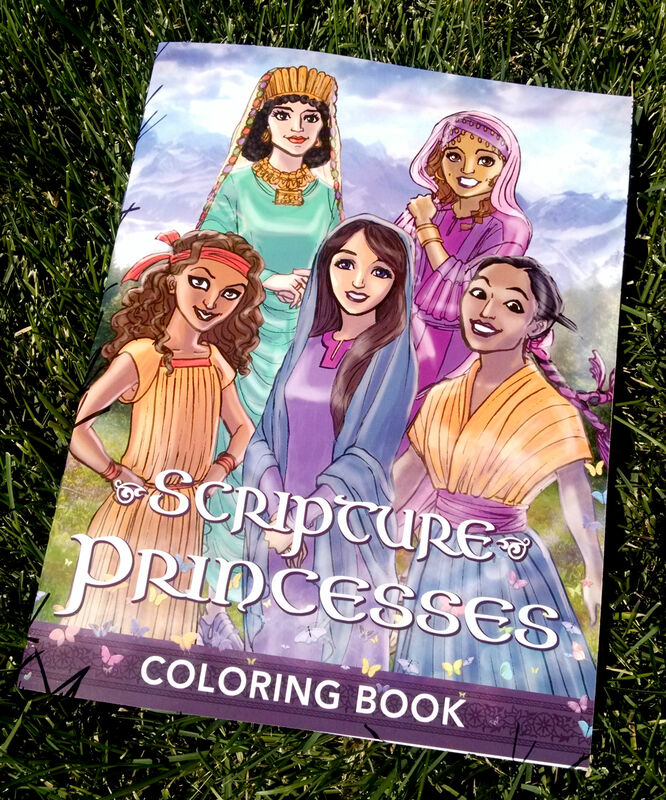 Announcing the Scripture Princesses Coloring Book! It will have illustrations from the book and a few new ones in a 8.5×11 inch size. 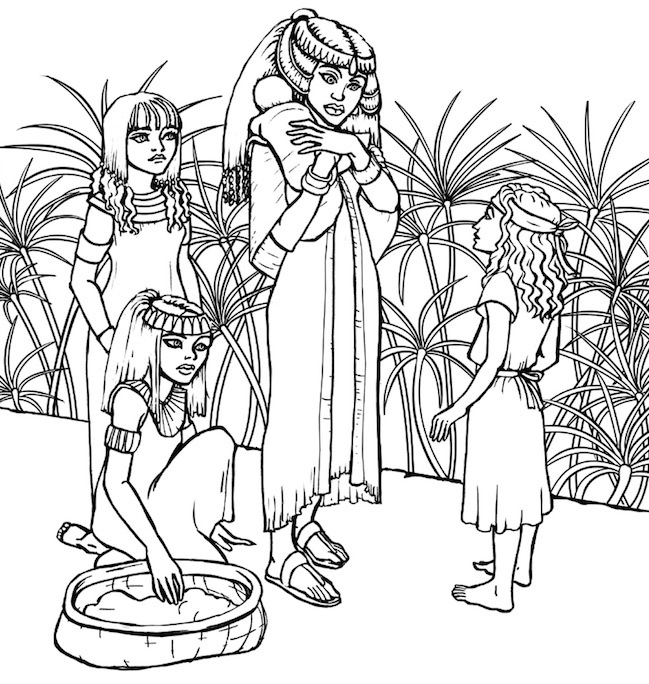 Nice and big for comfortable coloring. 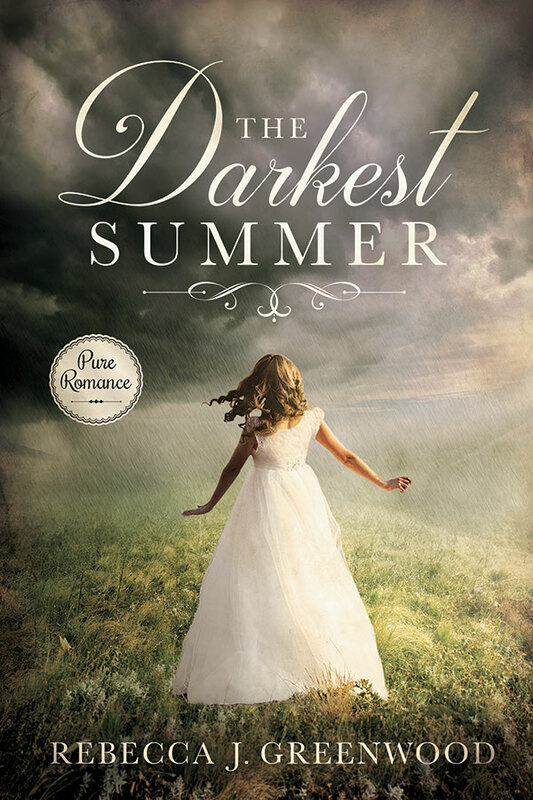 It’s coming out February 2016 now June 2016! It’s available for pre-order now on Amazon! It features a new illustration by me of eight princesses from the scriptures. I hope your children will enjoy this colorful and detailed 40 piece puzzle. 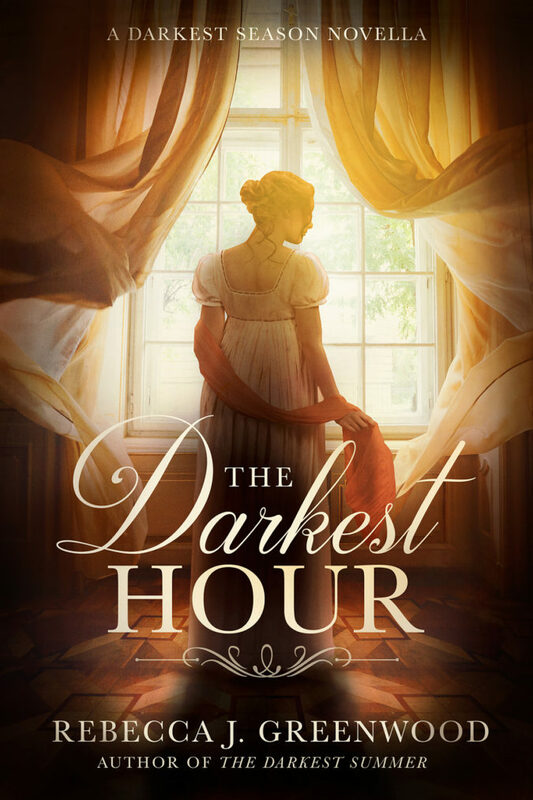 Pre-order it now on Books and Things!